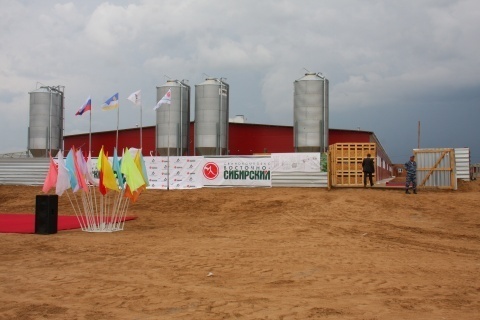 The complex will be 12.9 thousand tons of meat in live weight. The cost of the project — three billion rubles. The payback time — eight years. At full production capacity by July 2013 the complex will allocate 150 million rubles in taxes. On the farm will create 300 jobs.